Author: Krueger, William Kent Set In . . . 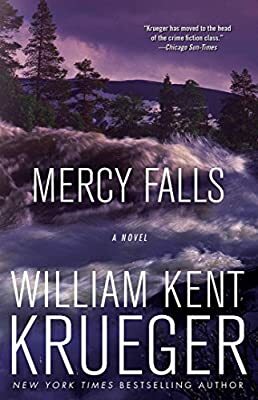 Description: A stunning new suspense novel in William Kent Krueger's prize-winning Corcoran O'Connor series finds the charismatic detective steeped in his most dangerous case to date.